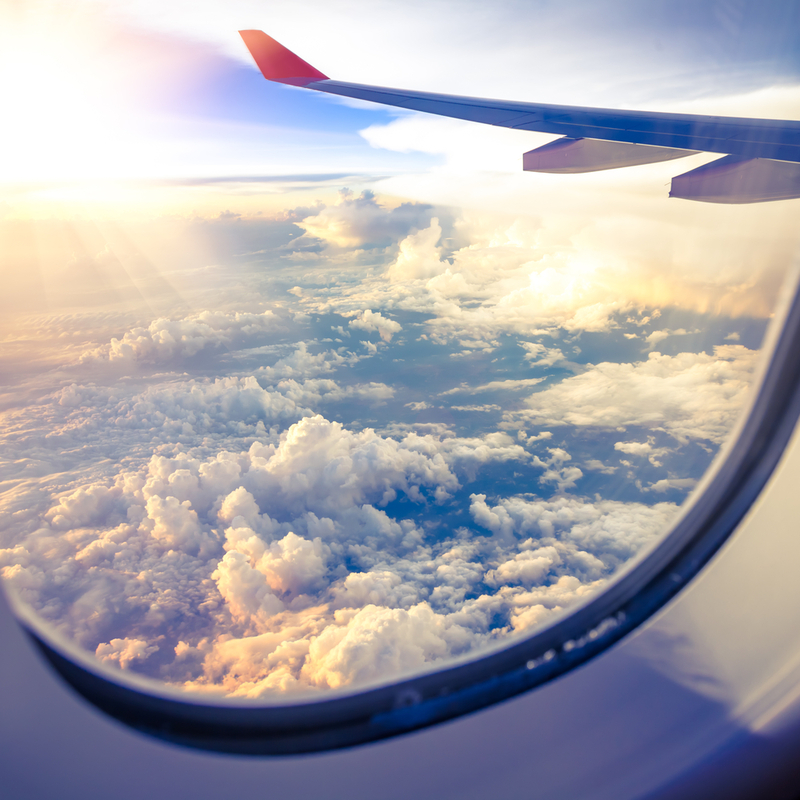 Can I Leave Frequent Flyer Miles Behind in My Estate Plan? You might be able to include other assets outside traditional ones in your estate plan, including frequent flyer miles. Certain U.S. airlines will allow you to leave your accumulated miles in your will. You will need to contact the airline’s frequent flyer department directly to see whether or not they allow this. If they do allow it, make sure to ask questions about whether or not any limitations are exposed. If the options are limited as to who will be able to take over your unused miles, such as a spouse, then you need to know this in advance so that you can name this person outright in your estate. Some airlines will allow you to leave your miles to any beneficiary, however. If you are able to leave your miles, you want to state this specifically inside your estate planning documents and write them clearly. Make sure that you state that you are leaving your frequent flyer miles with the specific airline to a specific beneficiary. Your estate planning lawyer can help you to document your plan for all of your personal property including your airline miles if you are able to transfer them. Many different types of pieces of property and other valuable items such as your sentimental photos in your social media accounts could be passed on to your beneficiaries if you have a plan to do so. A consultation with an estate planning lawyer is the first step to making sure that you have considered everything.